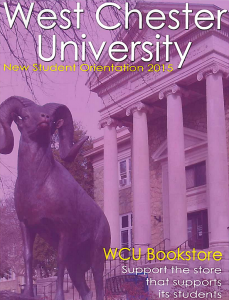 WCU Bookstore produces a booklet to accompany student orientation. 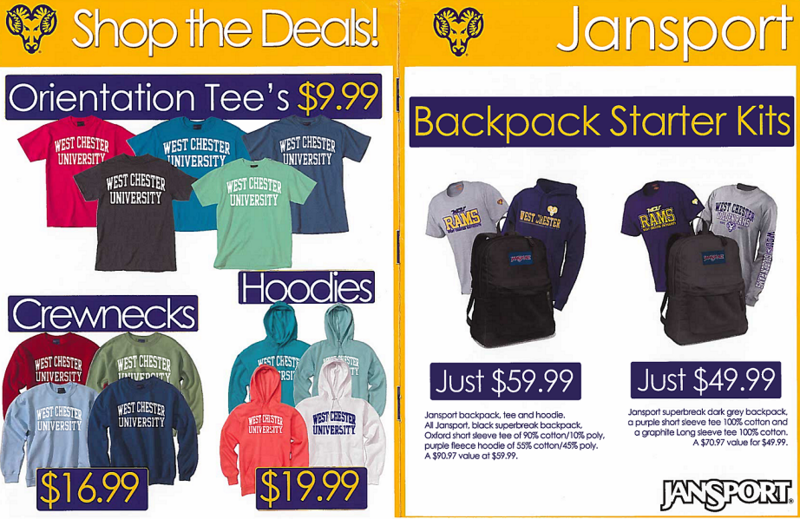 In addition to spreads depicting special orientation merchandise and promotions, the booklet includes the itenerary for WCU's official New Student Orientation as well as information on various bookstore programs. There are few times of year busier for colleges nationwide than new student orientation in the fall. Hundreds or even thousands of incoming freshmen and transfers flood campus for a week as every campus entity, student organization and Greek house try to pull students' already-divided attention in their direction. It's easy for a message to be lost in the crowd, especially when that message is limited to a few pamphlet inserts and some posters. West Chester University Bookstore decided it was time for a change when they felt their flyers "weren't creating much impact" for this reason. The cover of the 2015 WCU New Student Orientation booklet. The event was held in June. 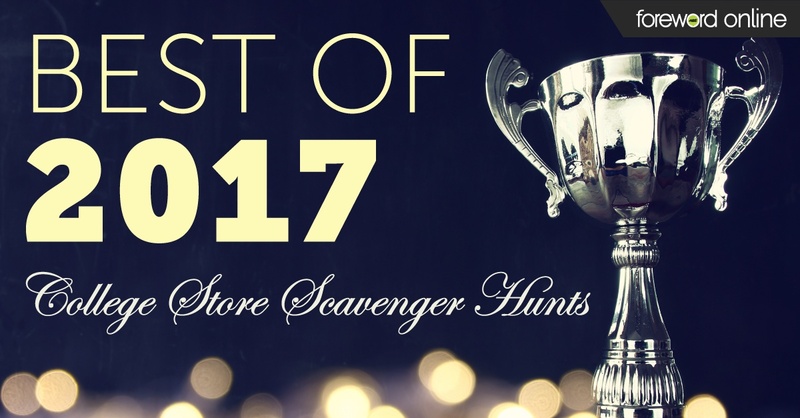 "In the past we created so many different marketing materials in the form of handouts," said Dino Silva, WCU Webstore Manager. "We had a handout explaining textbook reservations, a handout for a loyalty promo we offer, a handout for our session times, a handout for orientation T-shirt specials and a handout for a fun event we have for both the students and parents at the end of the day." 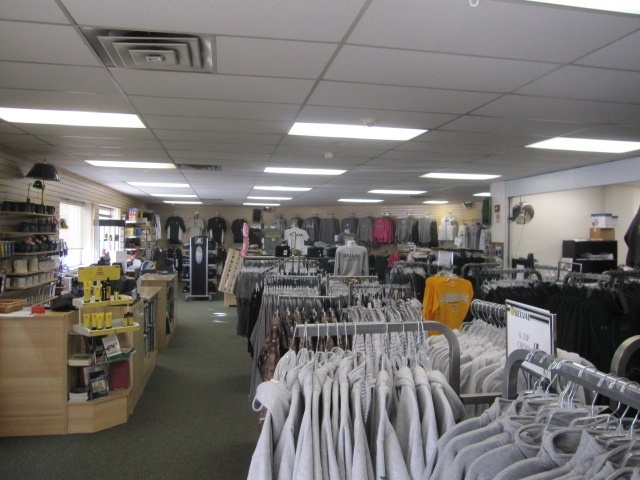 That's why the store implemented its own 2015 New Student Orientation booklet. The booklet lists important information for students and their families on the loyalty program, textbook reservation, acceptable payment, promotional discounts and more. WCU Bookstore was already a regular source of activities and information during buyback, but Silva credited the booklet's success to one key inclusion. "We met with the orientation leader and agreed to have the entire itinerary for the day printed in our book so that everyone had to refer to our booklet," Silva said. "Essentially we condensed all of our marketing materials into one and made it so that it was a necessity for everyone to refer to it." WCU staff modeled the booklet after a similar informative product Textbook Manager Erica Considine brought back from an industry conference out of town. 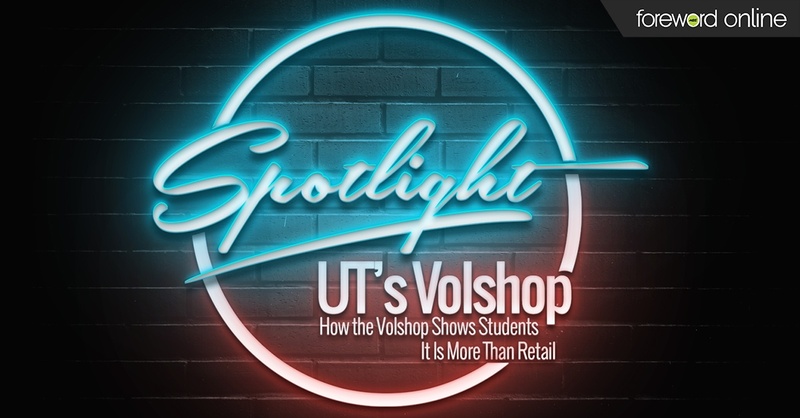 The store's version was a hit, and as a result the 2,100+ incoming students generate a considerable amount of business for the store. 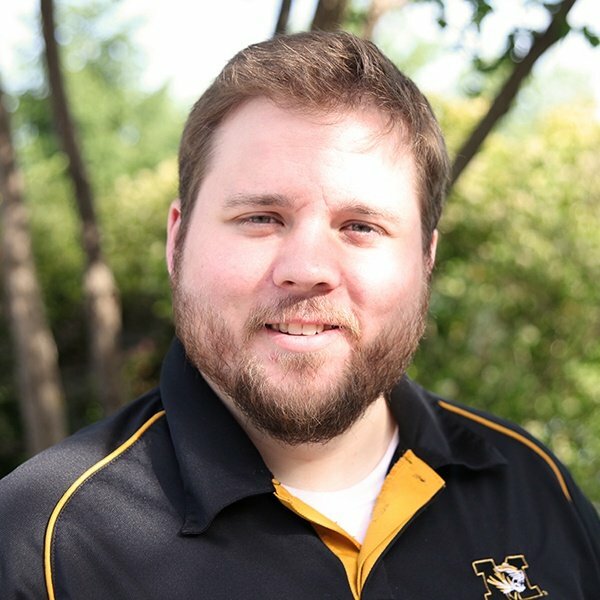 "A lot of students and parents alike register for our loyalty program which is great since it gives an extremely high probability that the customer will return to purchase more merchandise or books," Silva said. "We've also seen a boost in our social media fanbase, which we try to promote it as much as possible." WCU Bookstore also hosts sessions during both parts of the "Pick-a-Session" portion of the day to discuss store services more in-depth, and a closing social event to provide everyone a fun break from the hectic day. "During the day we mostly get face-time with parents, so at the end of the day we host a 'Red Carpet Event' in the lobby where students and parents meet back up," Silva said. "We have music playing, free water ice and photo ops with the university mascot. Then, we post all the pictures on our Facebook page so everyone can see them, like, comment and tag themselves in it."